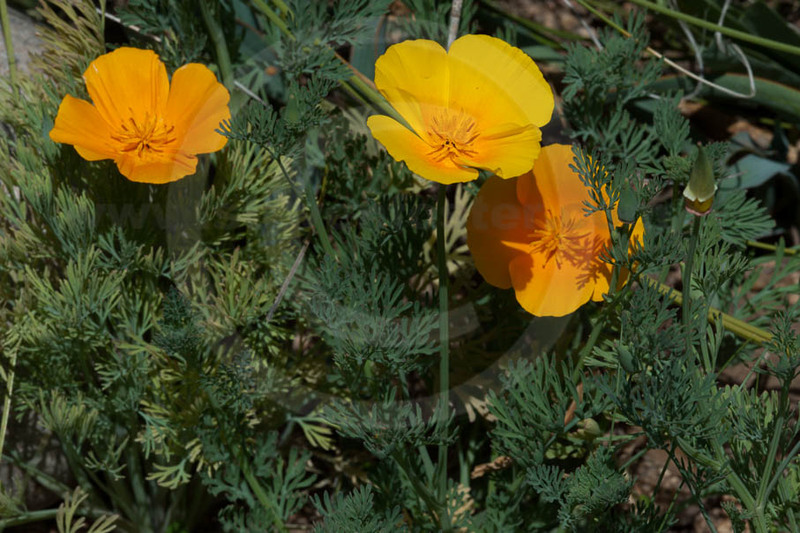 Eschscholzia californica, California poppy is an annual in the poppy family (Papaveraceae), native to California and grows to the west and south of the Sierra Nevada, throughout the Mojave Desert. 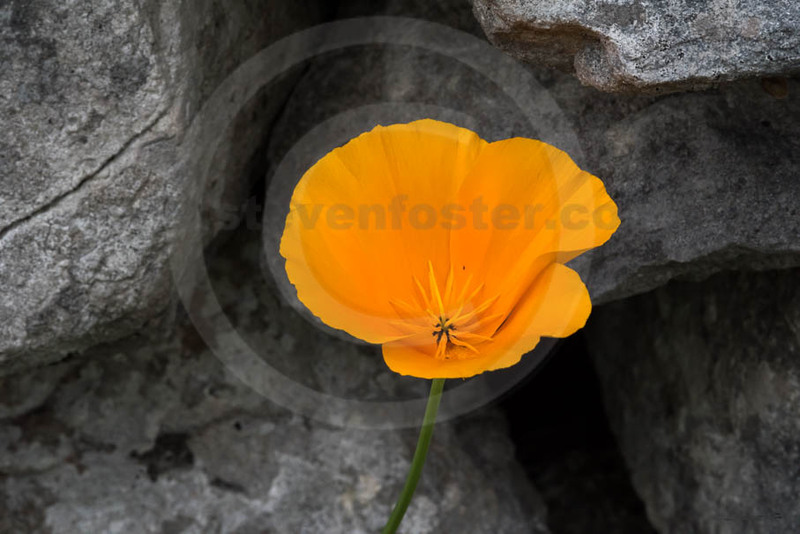 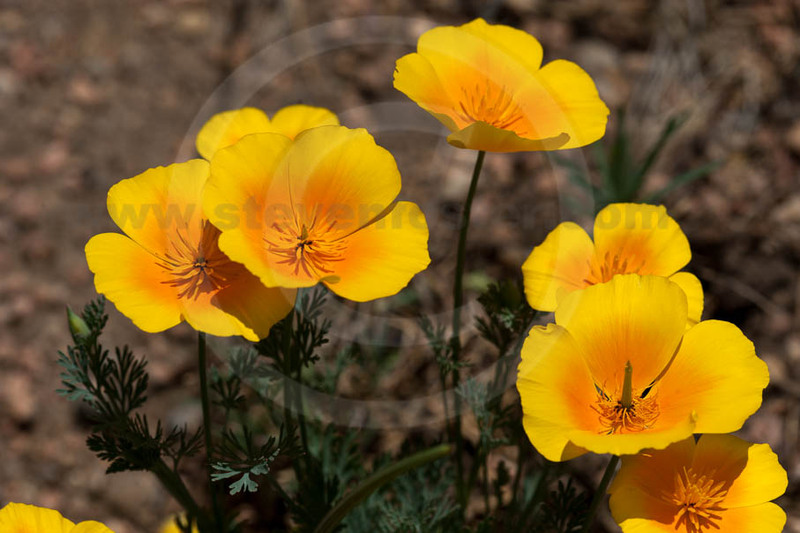 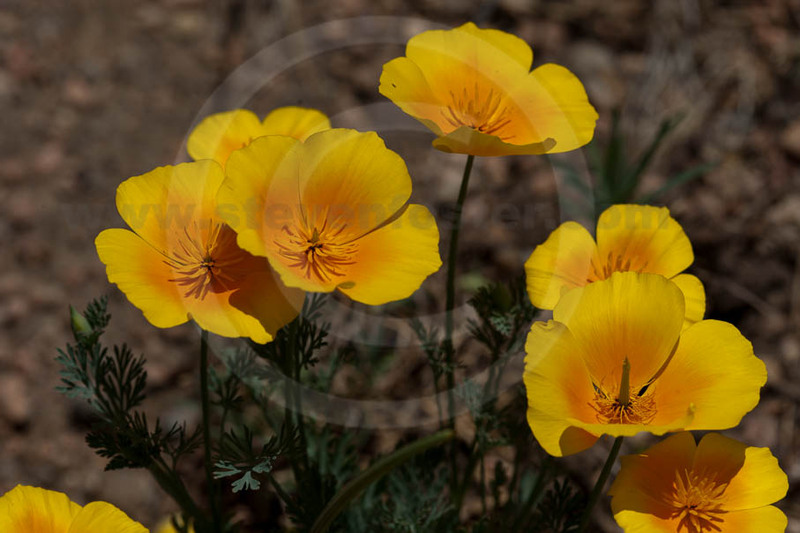 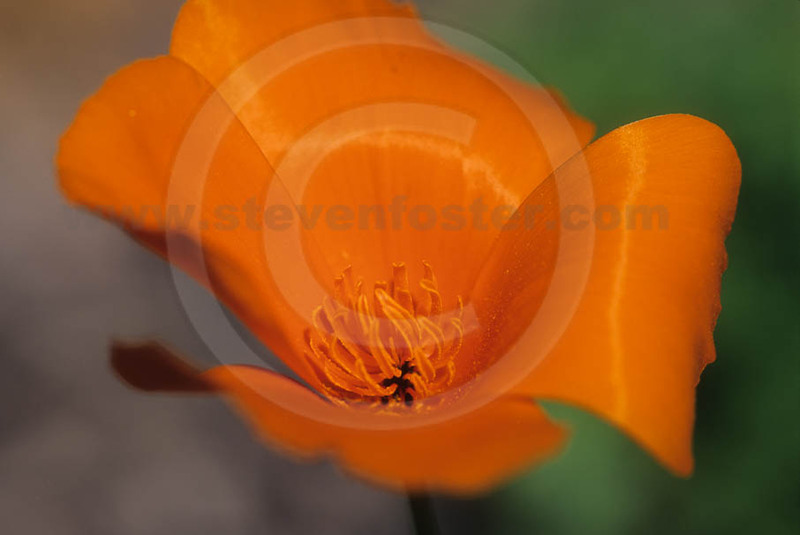 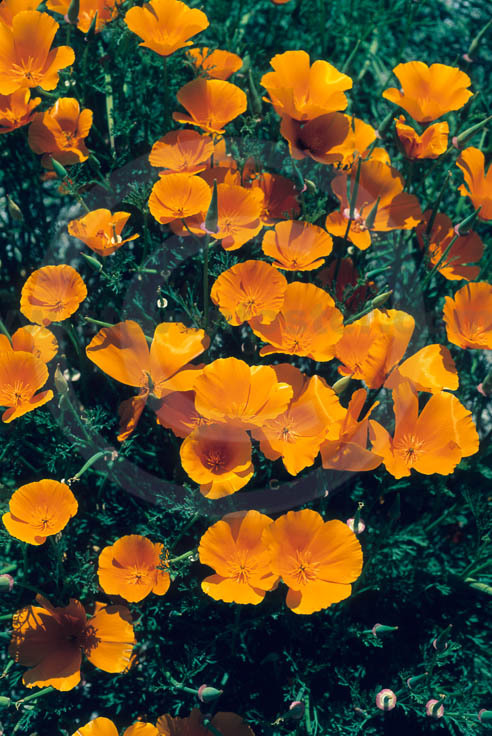 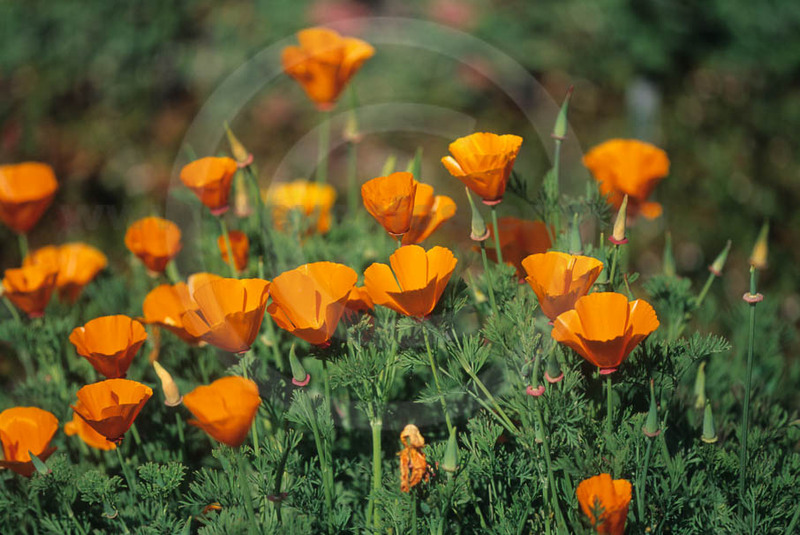 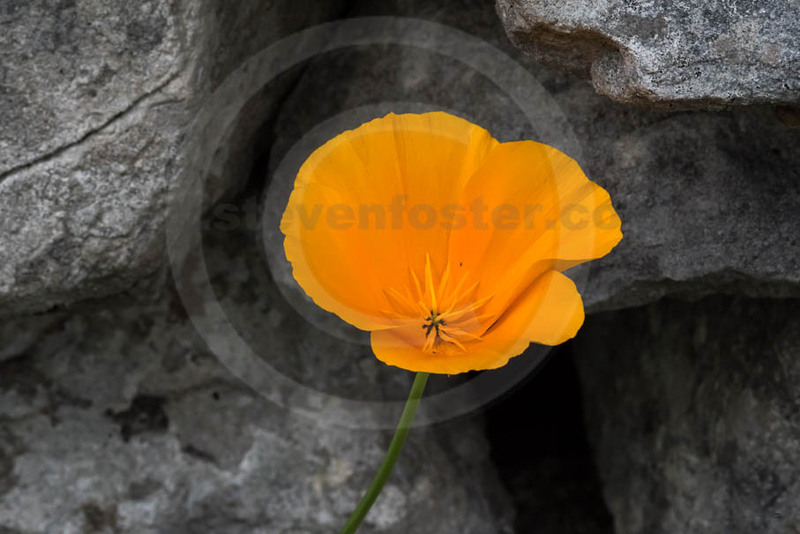 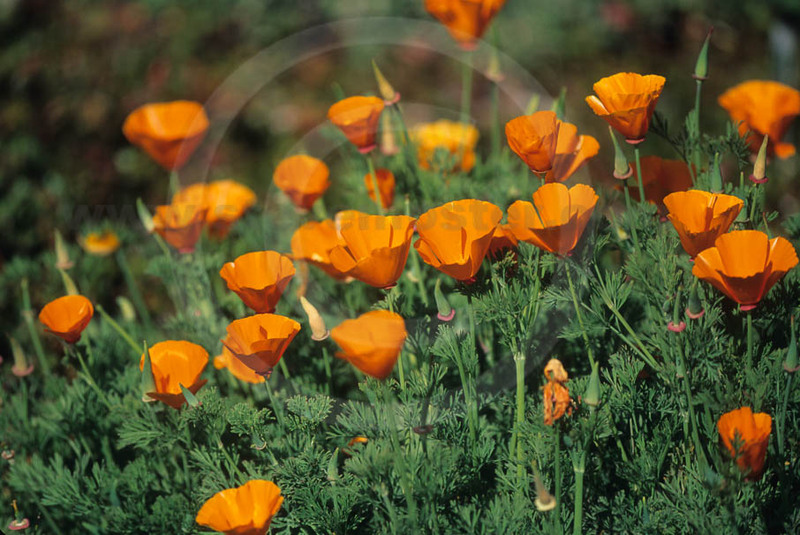 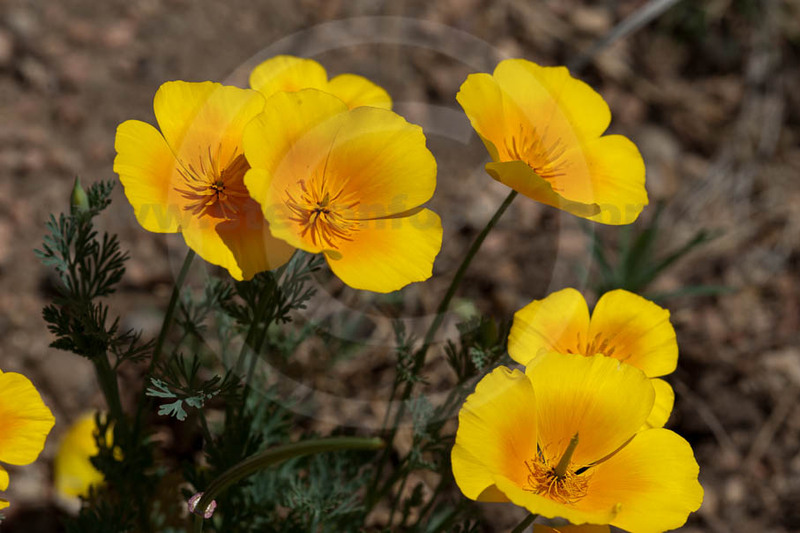 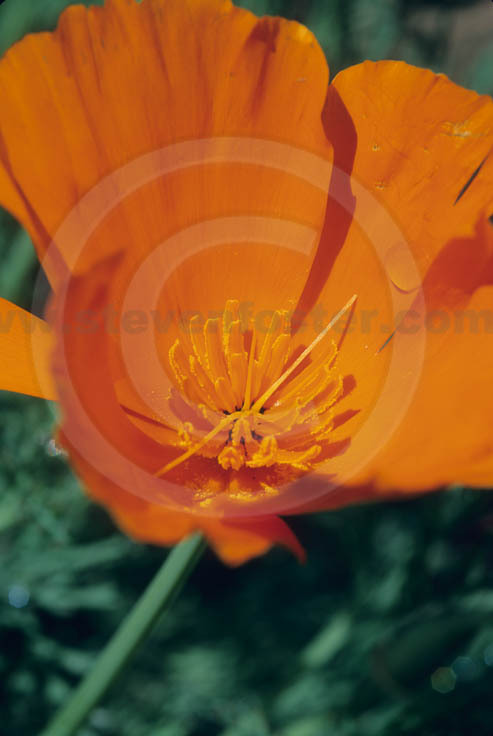 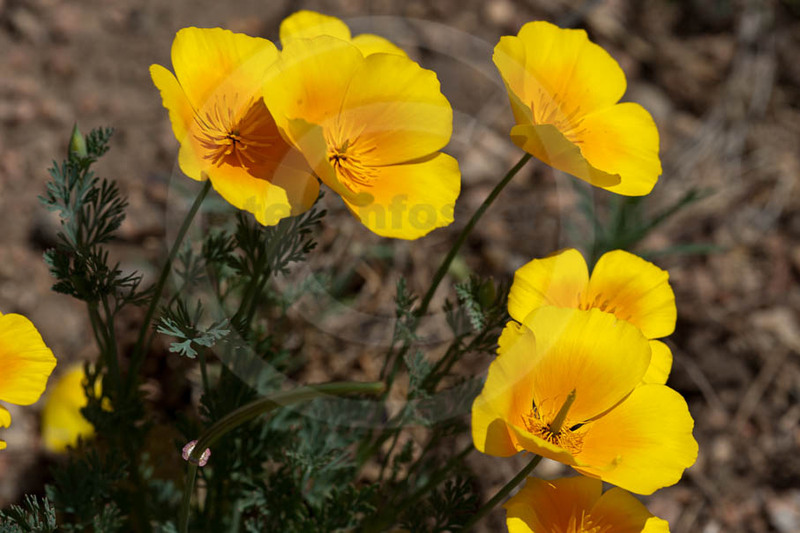 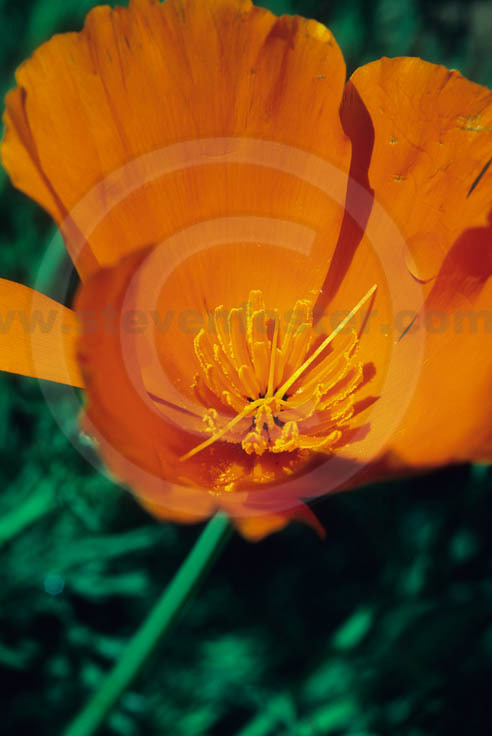 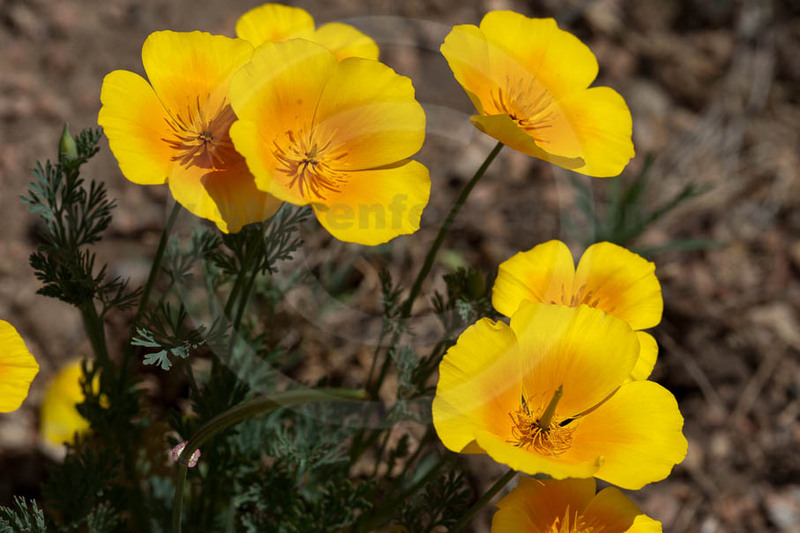 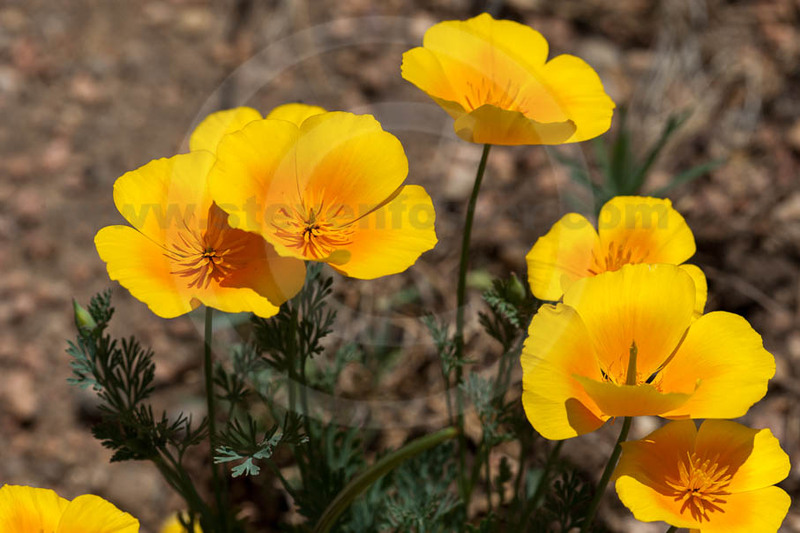 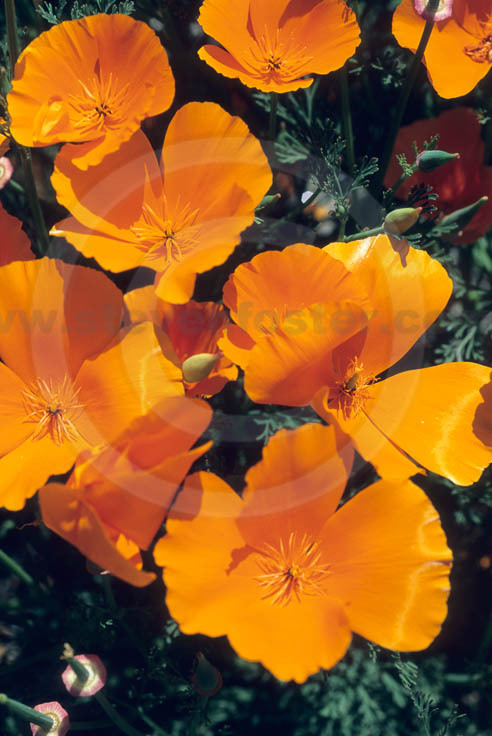 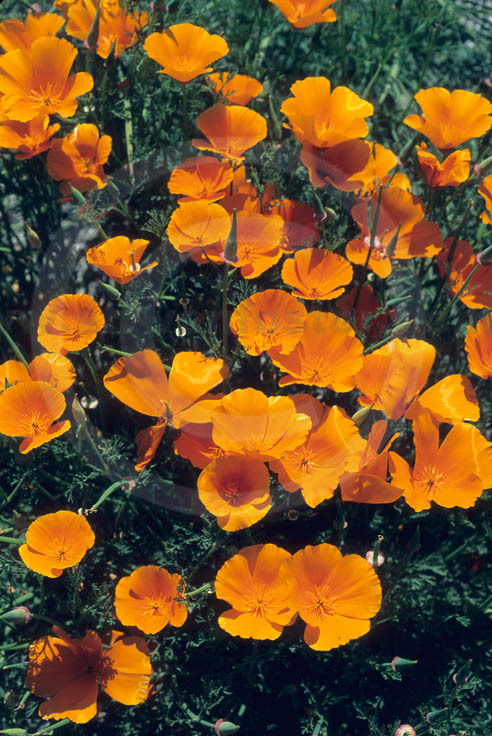 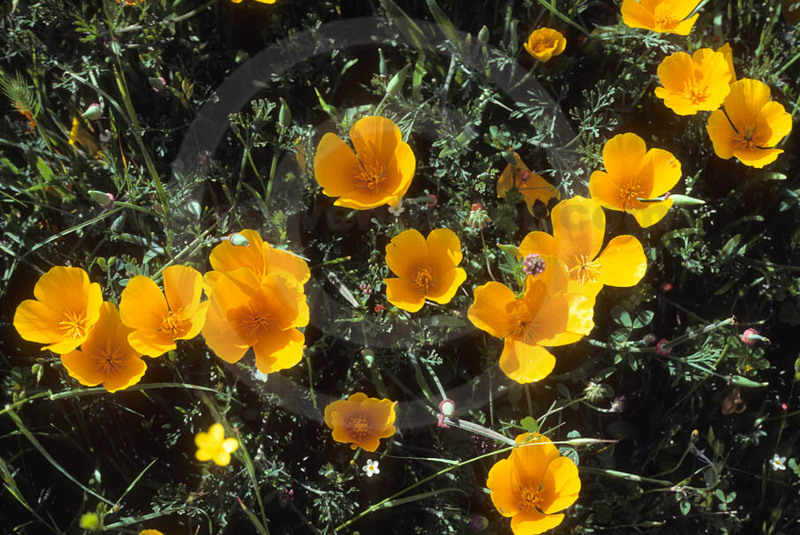 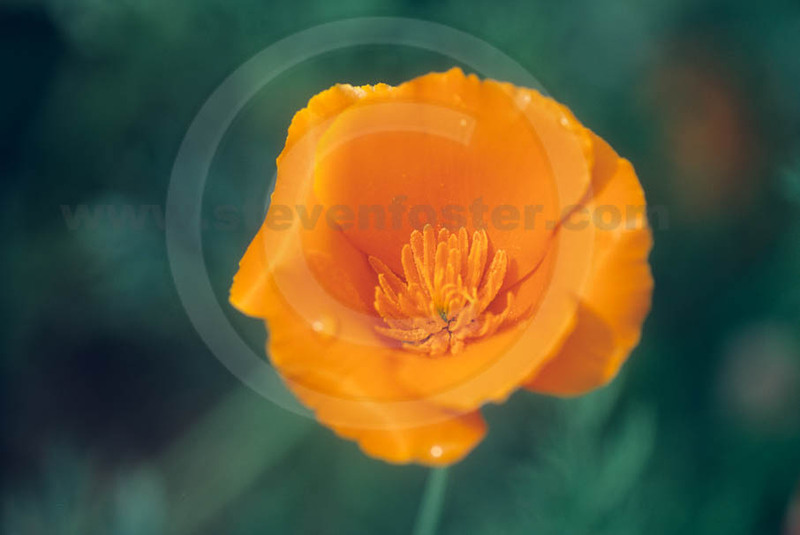 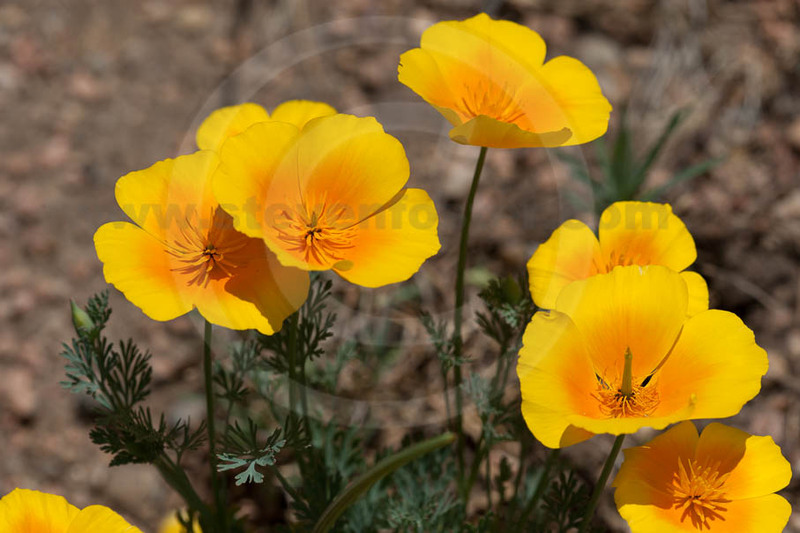 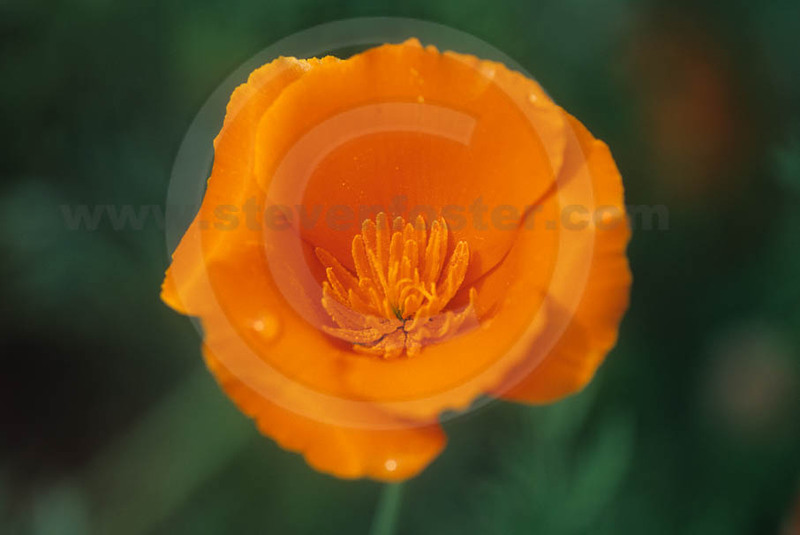 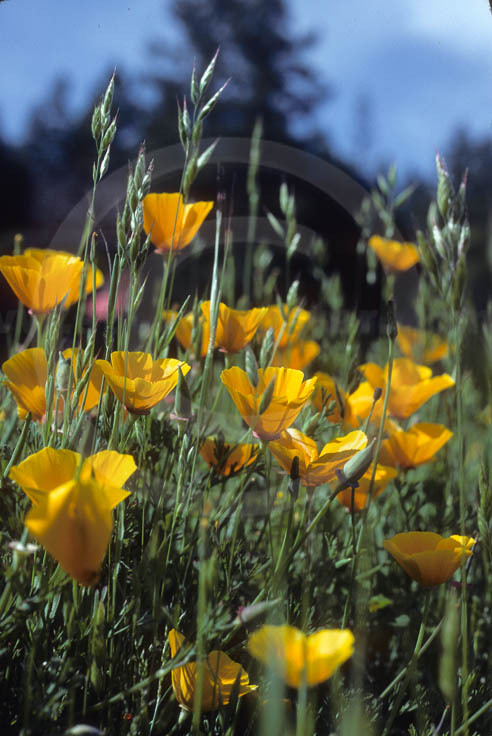 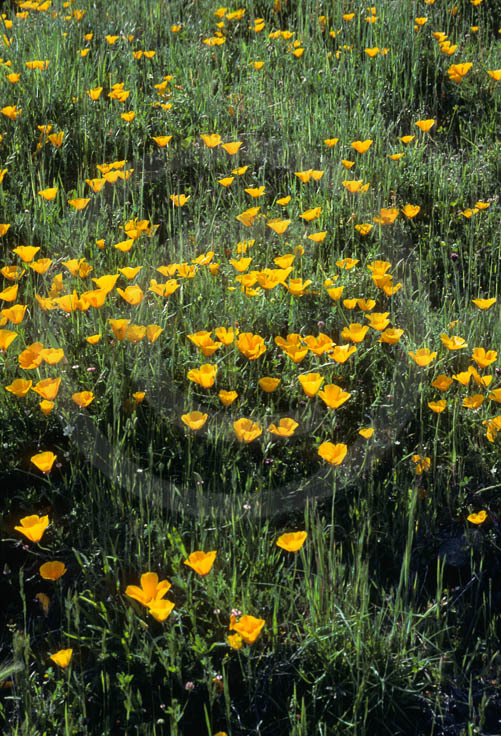 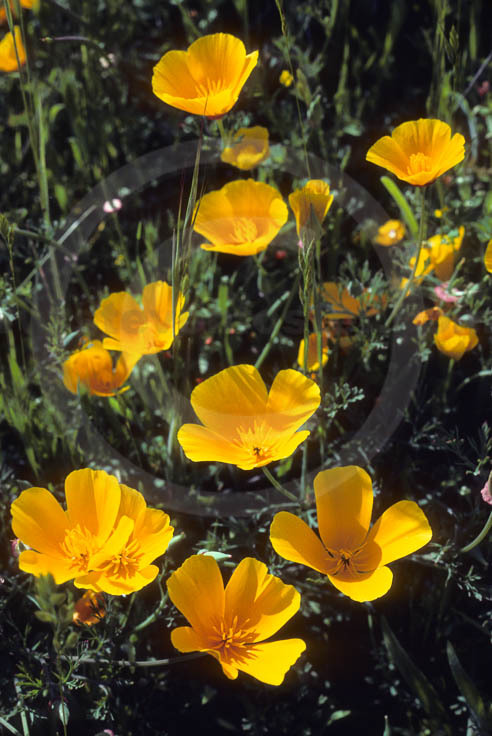 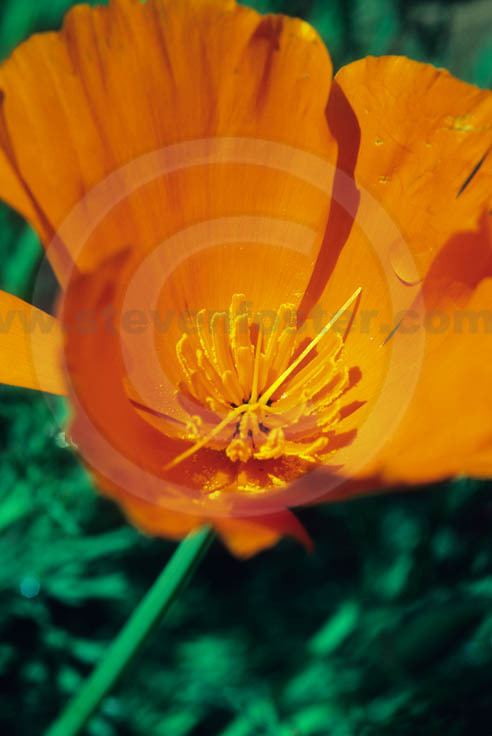 Traditionally the California poppy was used for its mild analgesic (pain relieving) and calming effects. 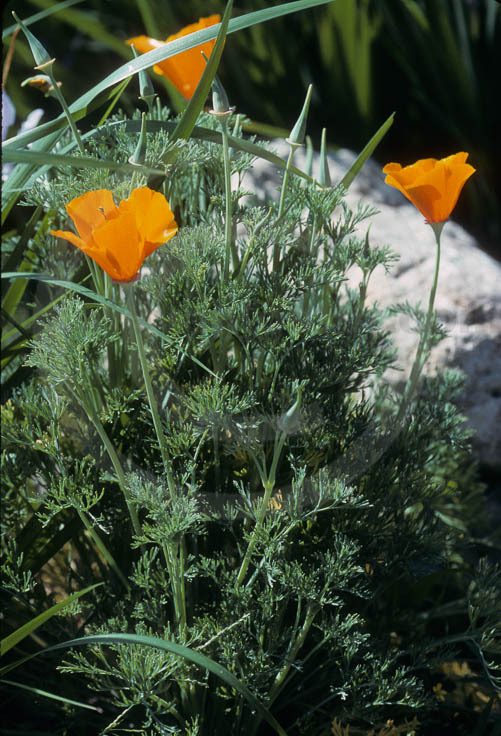 Unlike the opium poppy (Papaver somniferum), is free of narcotic effects.